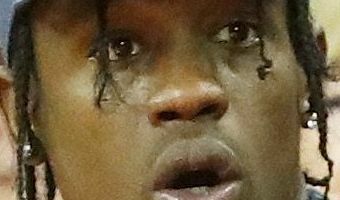 Who is Travis Scott, Super Bowl LIII halftime performer? 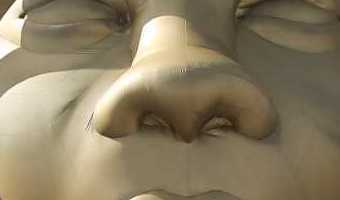 CLEVELAND, Ohio – For anyone under the age of, say, 25, it may seem like an obvious question. Meanwhile, those older than the millennial generation are left scratching their heads about one of Sunday’s Super Bowl 53 performer Travis Scott.Hip hop acts rarely play the Super Bowl halftime show. Since P Diddy and Nelly took the stage for small roles in 2004, only a few pure hip-hop acts (specifically, Nicki Minaj and Missy Elliott) have assisted the performance; never headlining.So who his Scott, the latest rapper to step on stage this year with Maroon 5? Well, Scott’s not the household name that an artist like Drake, Jay-Z, Kanye West or Eminem is. 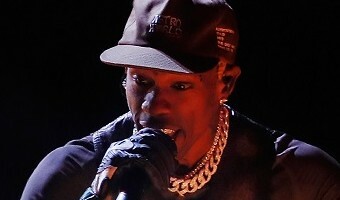 But he is the hottest thing going in urban music.Scott (real name Jacques Webster II) scored a No.1 album in 2018 with “Astroworld” and released one of the biggest singles of the year with the Drake-assisted “Sicko Mode.” “Astroworld” is nominated for three Grammys at the Feb. 10 ceremony. 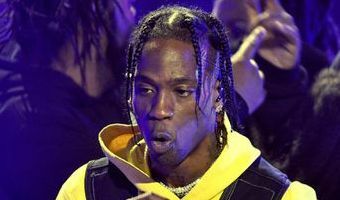 … [Read more...] about Who is Travis Scott, Super Bowl LIII halftime performer?